Cast your glow only on those worthy of your honor. Don’t waste your brilliant energy on those who don’t appreciate your natural organic colors. 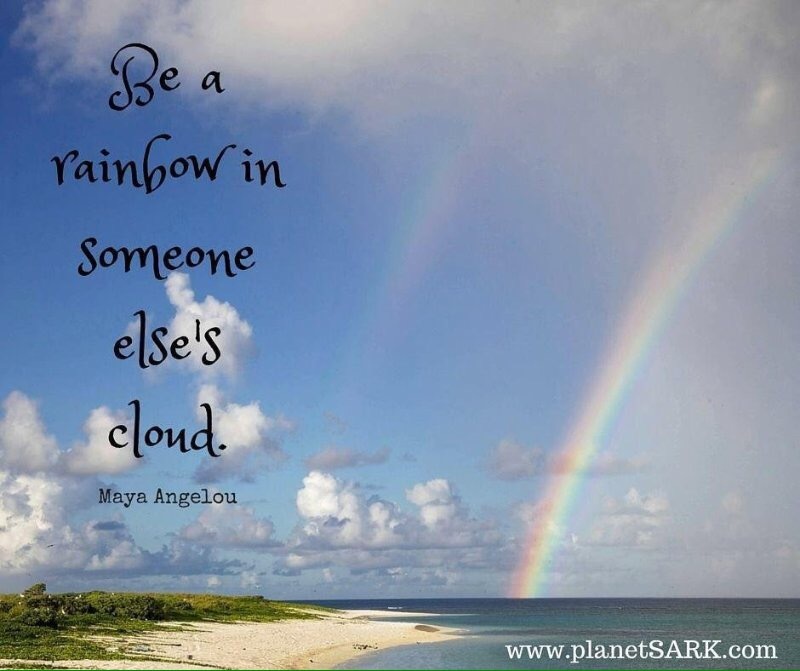 Spread your rainbow wide and only expose your true desires to those who appreciate the naked beauty deep within. Bow down in the rain, even as the storm rages on.